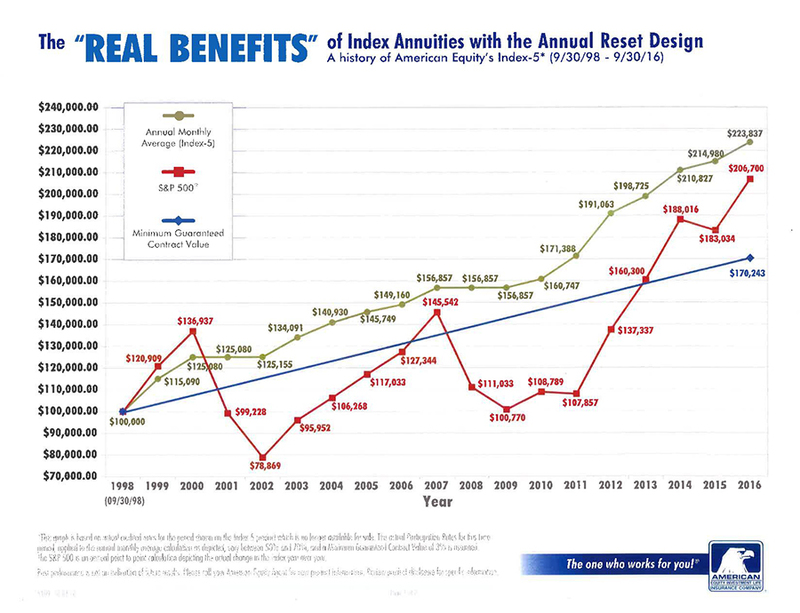 We here at HBW Advisory LLC Here specialize in looking at the WHOLE PICTURE for our clients by re-allocating and re-positioning retirement assets for safety, growth, legacy planning, and income planning. We gather complete information to help our clients make informed decisions in an easy to understand manner to assist with their particular situation. 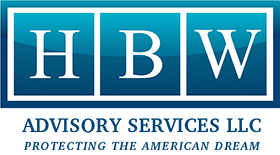 HBW Advisory LLC was created on the principles of helping people like you receive advice you can trust and products that lead you to your financial goals. At HBW Advisory LLC we believe that relationships can only thrive when values match. Sometimes financial strategies that you’ve used in the past may not be the best strategies going forward. At HBW Advisory LLC we do what’s right, not what’s popular. Investment advisory services offered through: HBW Advisory Services LLC. Ron Rotenberg is an Investment Advisor Representative. HBW Insurance & Financial Services, Inc. and HBW Advisory Services LLC are separate entities which do not provide legal or tax advice. HBW entities are located at 3355 Cochran St., Suite 100, Simi Valley, CA 93063, (800) 473-3856.